The "big snow" of January 28 — 29, 2014, Columbia, SC. 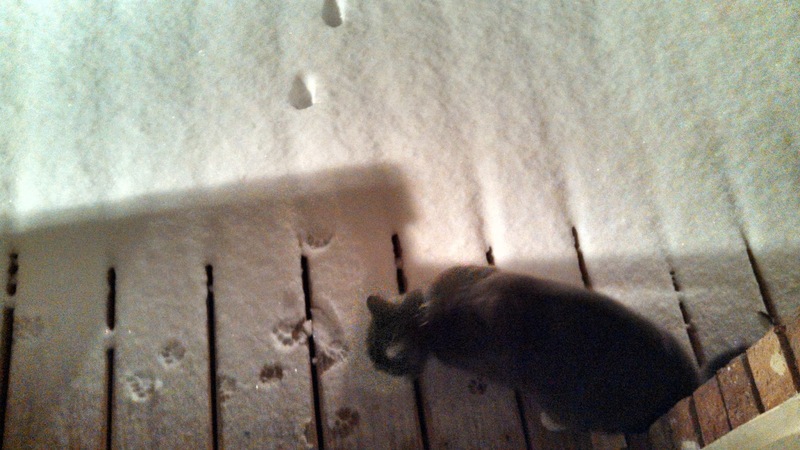 These are not my paw tracks! 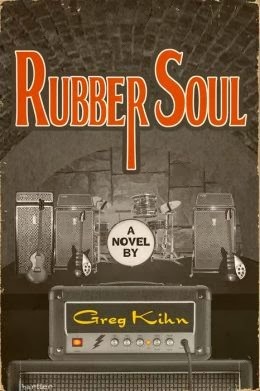 I am reading a really good book, y'all — Rubber Soul, by Greg Kihn. Let me tell you a little about it. 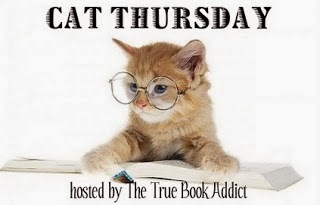 I read a really good book recently, y'all — Scrapped, by Mollie Cox Bryan. Let me tell you a little about it. 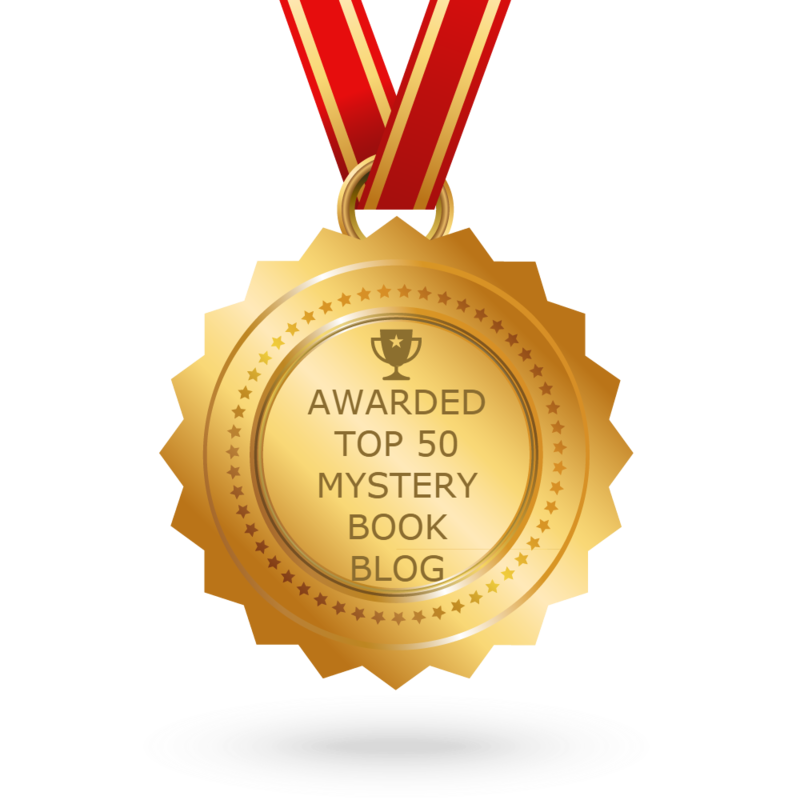 Scrapped is the second book in the Cumberland Creek Mystery series. It follows Scrapbook of Secrets, which I review here. Returning characters in Scrapped are Annie, Vera, Sheila, and the other ladies in the Cumberland Scrapbook Crop, along with Vera's mom Beatrice. 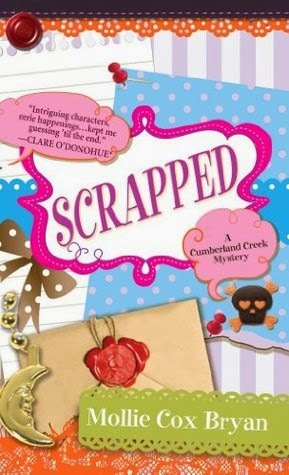 The writing style for Scrapped (as well as Scrapbook of Secrets) is a little unusual; the narrative point of view varies from chapter to chapter, mainly between Annie, Vera, and Beatrice. 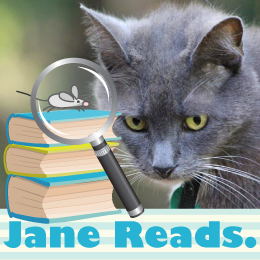 This technique adds to the book, since the reader knows what several characters are thinking, not just one character.